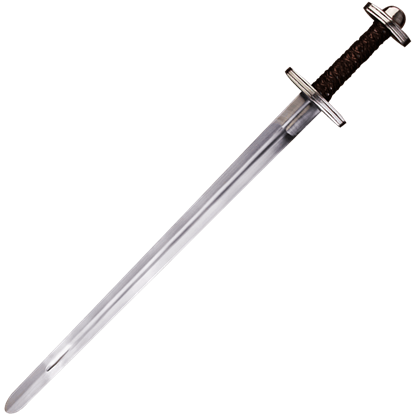 A sword makes a fantastic companion, and oftentimes, it becomes more to its wielder than just a means of self-defense. Treat your sword with the respect it deserves by hanging it at your hip from the stylish Doran Sword Frog. This large leather frog is just big enough for swords or axes, and it serves especially well when paired with a longsword. 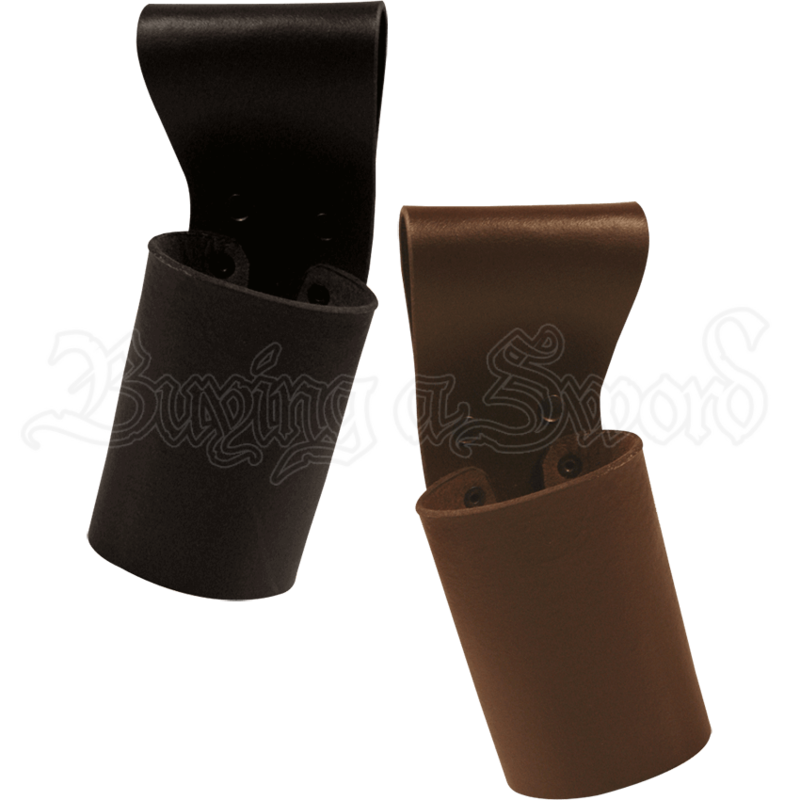 The top of the frog features a large, strong loop that allows it to be placed on the belt of your choice, meaning you can customize your look. Even better for the personalization of your outfit is the fact that this frog comes in either brown or black, and you also have the choice of wearing it on your left or right hip. 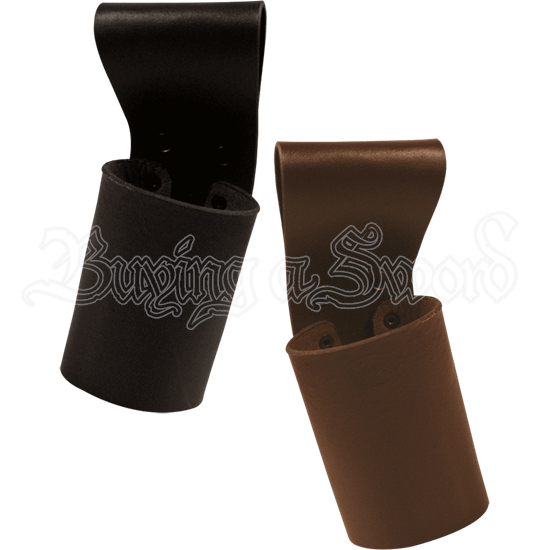 The Doran Sword Frog is a must-have accessory for any Viking, knight, or adventurer.